When talking about the most successful football teams in Europe, Juventus is a name that comes up in conversations. This Italian club has produced many football greats over the years. 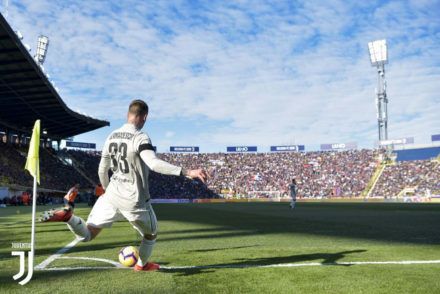 Juventus is undoubtedly the dominant club in the Italian league and the records that the club has is unmatched. Over the past several seasons, they have been able to lift the league title every year. 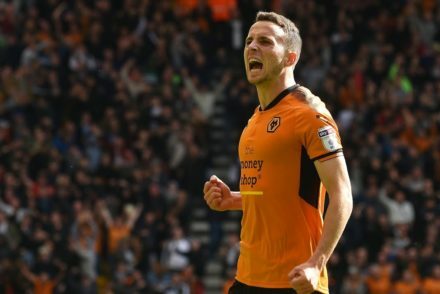 So who are some of the legends who hail from the club? 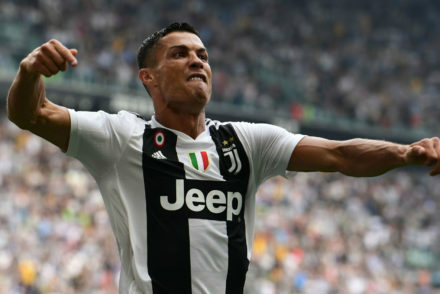 Let us look at the top 10 Juventus players of all time. Giampiero Boniperti reigned in the in the 1950s. He was a player who grew up with football and he managed to develop a passion for the game at a young game. By the time he was a teenager, he was already known for his successes in the footballing world. He joined Juventus professionally and while at the team, he managed to win two Coppa Italia cups and five League titles. He had an all-time top scorer record which lasted until 2006. 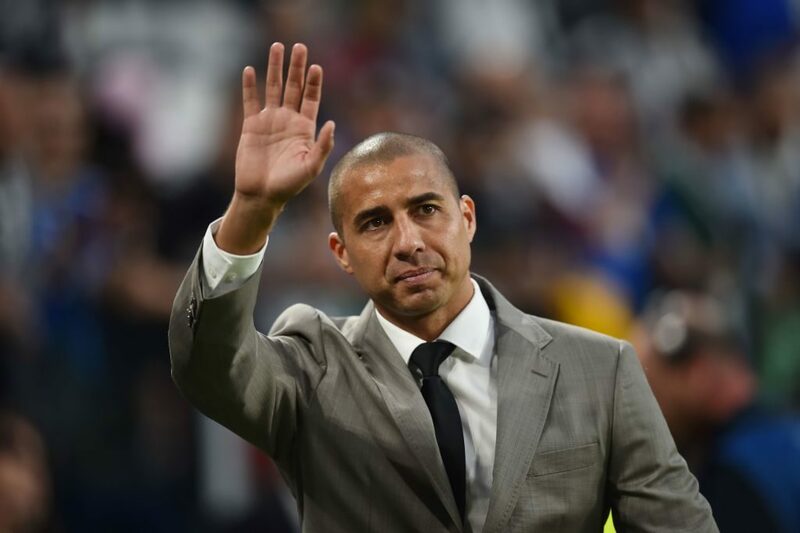 When Italian football in the 2000s era is discussed, one name that pops up is that of David Trezeguet. This famous Italian joined Juventus in the year 2000 and he went on to become a sensation until 2010. He was a top scorer the same year he joined Juventus and he also won the Serie A title with the team. One of the things that make modern football exciting is fan involvement especially in placing bets. You can go to any Canadian Online Casinos and place your bets on any person or game in the world. If you were to place a bet in the 70s and 80s, one of the players you would bet on would be Gaetano Scirea. This iconic defender who never earned a red card won every single UEFA cup with Juventus in addition to 7 Serie A titles and various other titles. 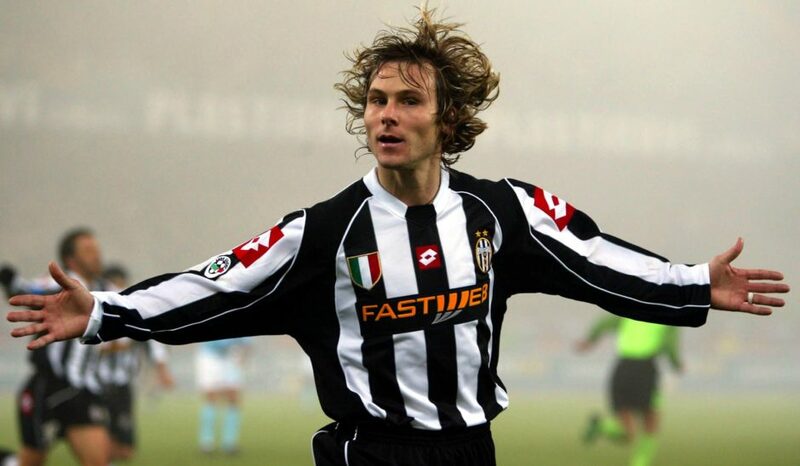 One of the most iconic players in the Juventus camp in the 2000s us Pavel Nedved. This attacking midfielder is remembered for his skill and power on the field. Nedved was able to win the league two times with Juventus. His technique, speed, and agility are qualities that set him apart from everyone else. Before he became a coach, Zinedine Zidane was a remarkable football player. During his time at Juventus, he was able to display his mastery of the game over his over 200 appearances. He also won Player of the Year twice and he earned a transfer to Real Madrid at a record fee. 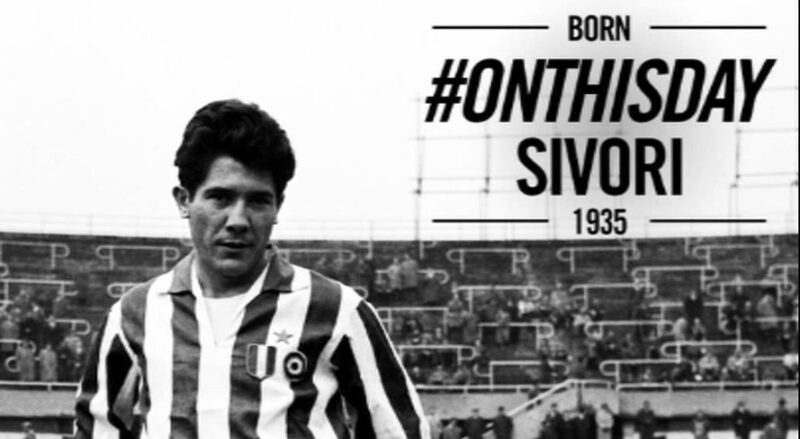 Omar Sivori was a football star like no other in his time. The 1950s and 1960s were years when Italian football was experiencing a rebirth. Omar Sivori was a top player who managed to win the Footballer of the Year and who appeared in over 250 matches and also scored 174 goals. Dino Zoff is unquestionably one of the best goalkeepers that Juventus has seen. This remarkable player was active in the 1970s. During his time at Juventus, he managed to play in 476 games in over a decade. He was won several Serie A titles, Coppa Italia titles and even a number of European cups. 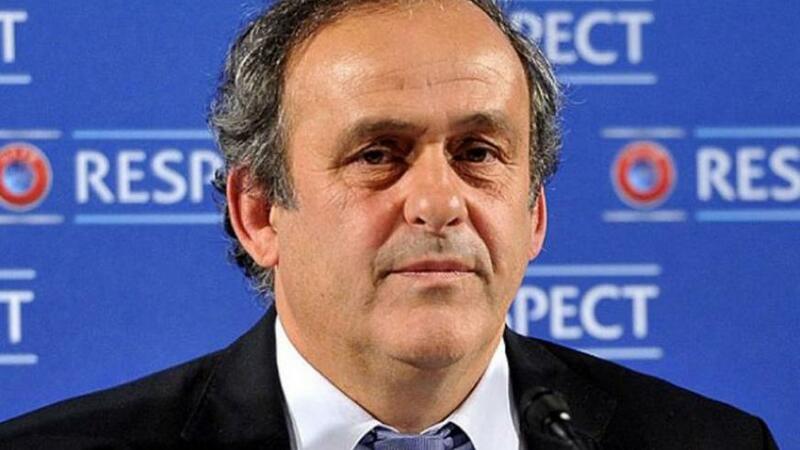 Michel Platini is a fantastic footballer who has been involved with the footballing world all his years. During his time at Juventus, he managed to win three Ballon d’Ors. He also managed to win several titles for the club in the 1980s. Platini is now a successful manager who helps hone talent in Europe. Juventus has enjoyed the services of Gianluigi Buffon for many years. He joined the club In 2001 and since then, he has been part of the success. Buffon has great experience in the game and he has demonstrated his unbelievable instincts as a goalkeeper. Buffon has made over 580 appearances for Juventus and he is still going strong. There are many reasons why Alessandro Del Piero is a fan favorite. Not only is he a free-kick master but he is an overall experienced player who has seen the club through one of its most successful runs. He has won individual accolades twice, earning the Italian Footballer of the Year in 2008 as well as in 1998.